So you know where the fish are holding. You’ve done your research. But you just don’t know how deep they are. 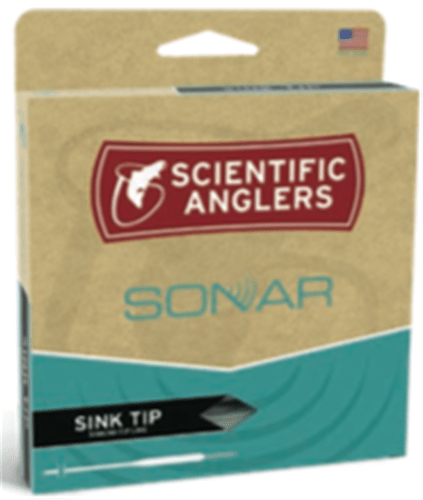 Luckily, the SONAR Sink Tip offers a variety of solutions for all of your depth-finding needs. Just below the surface? Try the Sink 3. Holding steady in the shadowy depths? Get the Sink 5. Experimentation is the name of the game, so maybe it makes sense to try all three densities.